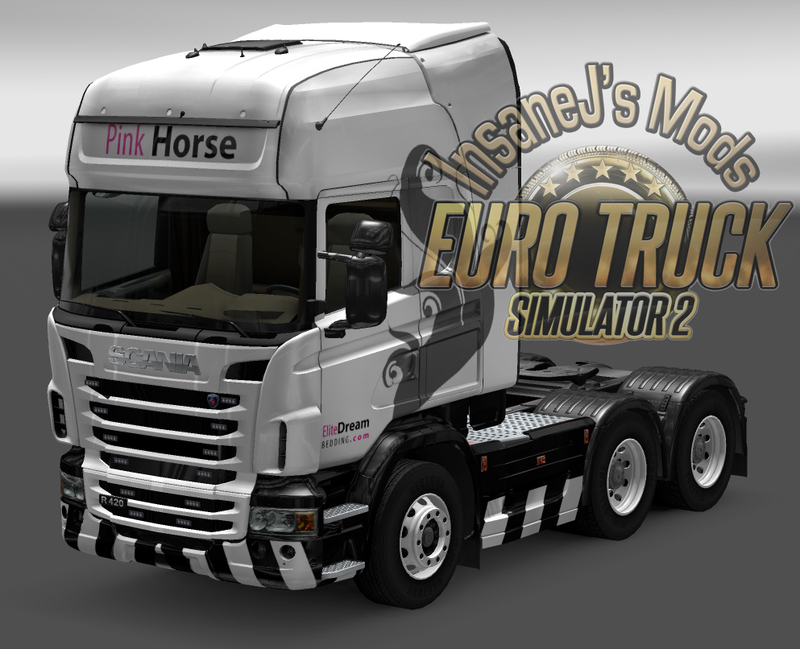 Pink Horse Stobart Scania and Elite Dream trailer. Scania can be found on the Stobart Trucks page as a single download and as part of the Truck Page. Trailer can be found on the Trailer mods page in the standalone section.